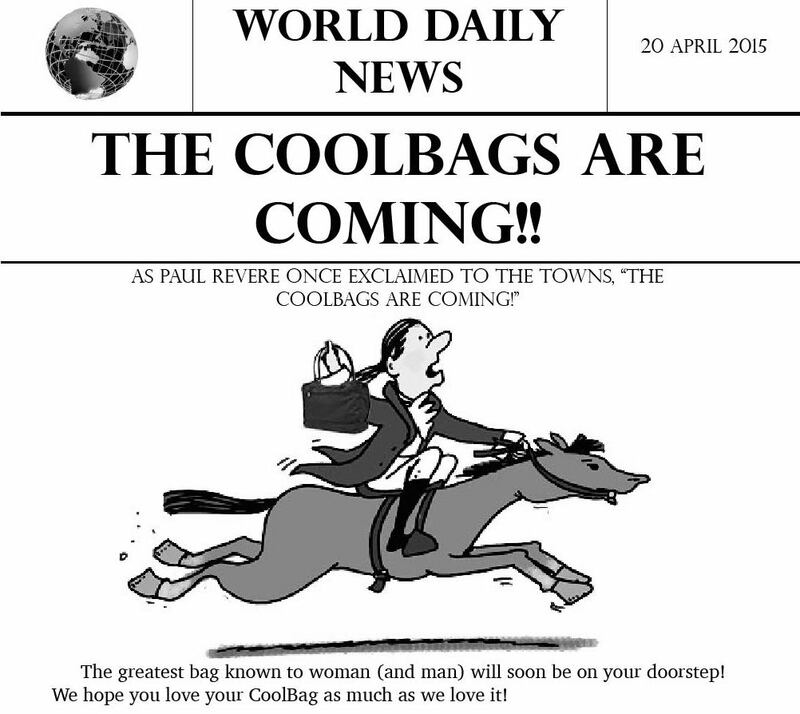 The CoolBags are Coming! The CoolBags are Coming! We received our first shipment of CoolBags this week and have been working around the clock to fulfill the shipments from all Kickstarter backers! It has been a long process with many twists and turns, but soon you will have the greatest bag known to woman (and man)!! https://coolbag.com/wp-content/uploads/2015/04/coolbags_are_coming.jpg 894 1002 David David2015-04-20 18:10:312017-05-26 18:51:46The CoolBags are Coming! The CoolBags are Coming! 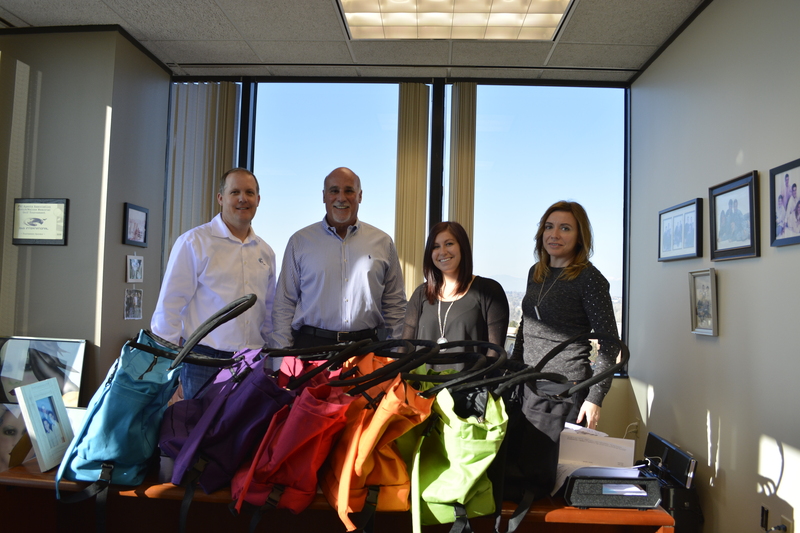 January Update CoolBag makes a Big Splash at the 2015 Surf Expo!